When AFL Academy members found out what club they would be training at over the summer, there was arguably no happier player than Victorian 2019 draft prospect Trent Bianco. 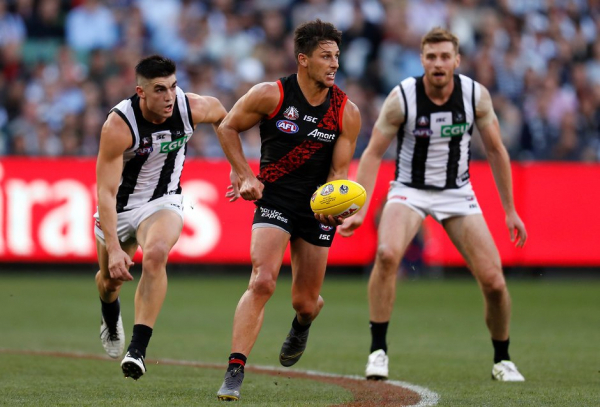 It so far was the game of the round with Collingwood taking on Essendon in the Anzac day blockbuster but booing overshadows thrilling battle. “Shame on anyone that booed a champion”. North Melbourne have put players on notice at the selection table by dropping Jy Simpkin, Paul Ahern and Bailey Scott for Friday night’s tough match against Port Adelaide at Adelaide Oval. Darcy Moore said there is no place in football for booing while Nathan Buckley told reporters to stop asking questions on the subject following Collingwood’s Anzac Day win. North Melbourne coach Brad Scott has swung the axe ahead of a crunch Friday night clash, dropping three players. Nathan Buckley has condemned fans who booed champions after Essendon fans loudly jeered Scott Pendlebury as he was awarded the Anzac Day Medal. 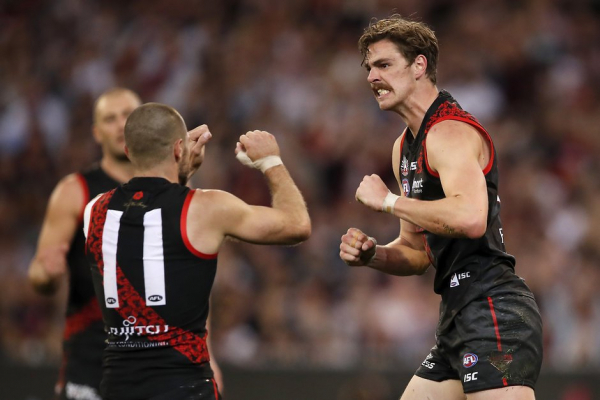 Scott Pendlebury has been named the 2019 Anzac Day Medallist, joining Essendon great James Hird in winning the accolade three times. The exciting conclusion to Essendon and Collingwood’s Anzac Day clash has been marred by heavy booing, with Magpies coach Nathan Buckley proclaiming “shame” on the jeering fans.